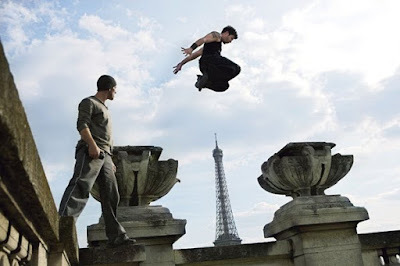 Synopsis: A young Thai boxer learns the skills and inner meaning of martial arts. Synopsis: A young man who was sentenced to 7 years on prison for robbing a post office ends up spending 30 years in solitary confinement. 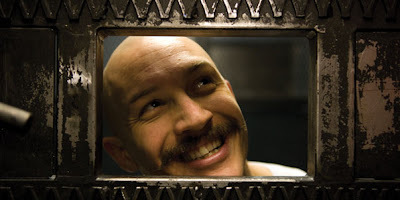 During this time, his own personality is supplanted by his alter ego, Charles Bronson. 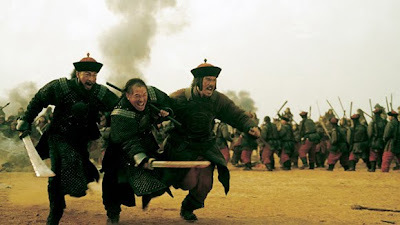 Synopsis: Based on the events during the Three Kingdoms period in Ancient China in which specifically told in the title, The Battle of Red Cliffs. Synopsis: Damien and Leito return to District 13 on a mission to bring peace to the troubled sector that is controlled by five different gang bosses, before the city's secret services take drastic measures to solve the problem. 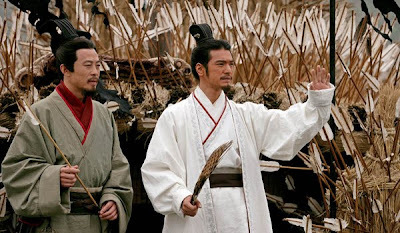 Synopsis: It's a heroic tale of three blood brothers and their struggle in the midst of war and political upheaval, based on "The Assassination of Ma," a Qing Dynasty (1644-1911) story about the killing of general Ma Xinyi.